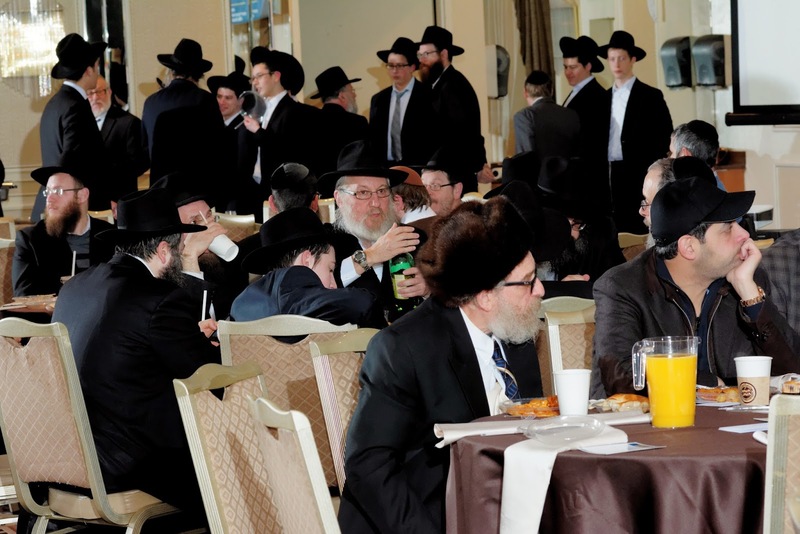 Several hundred men and women attended a Siyum Harambam for the greater Monsey community at the Atrium Plaza. 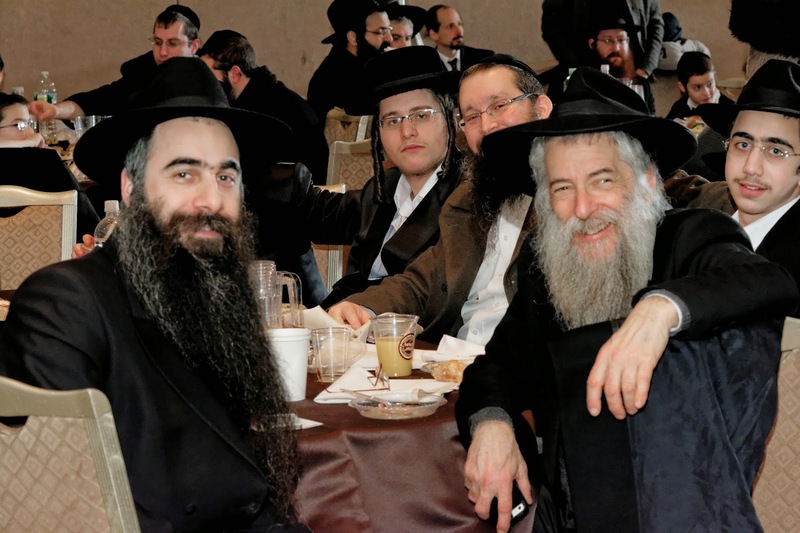 On Motzei Shabbos Shemos, January 10, a diverse crowd from different communities all around Monsey came to join in the celebration of the conclusion of the 33rd cycle of learning three chapters of Rambam daily and Sefer Hamitzvos. 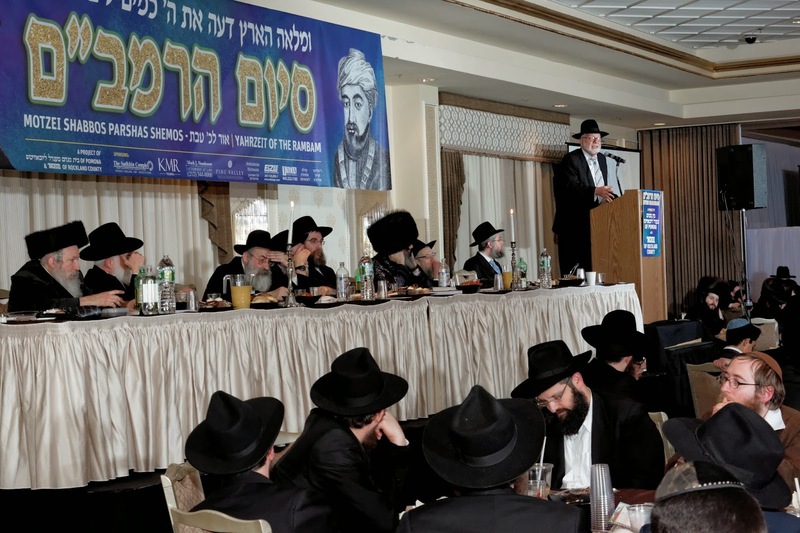 In addition, this year’s Siyum is aligned with the Siyum of the 11th cycle for those who learn one chapter of Rambam each day. 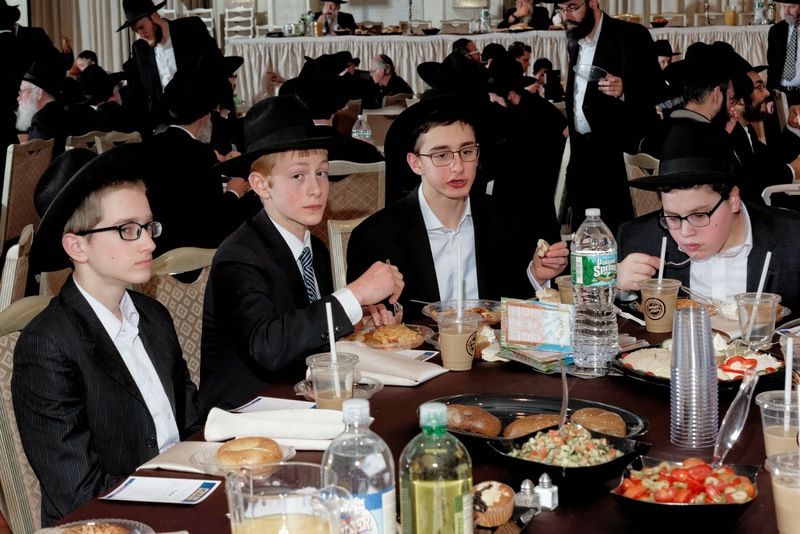 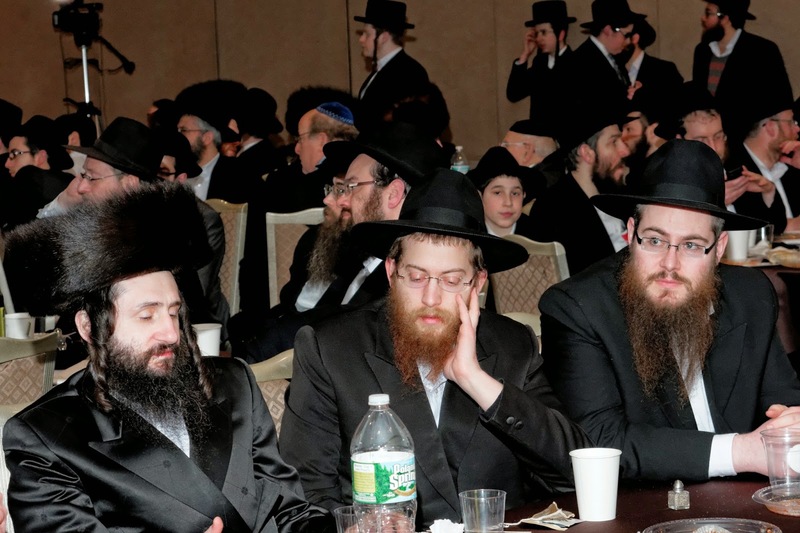 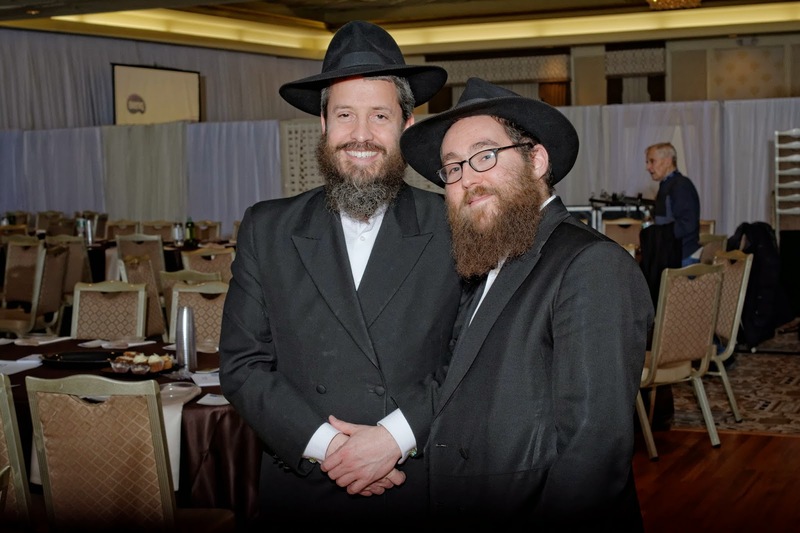 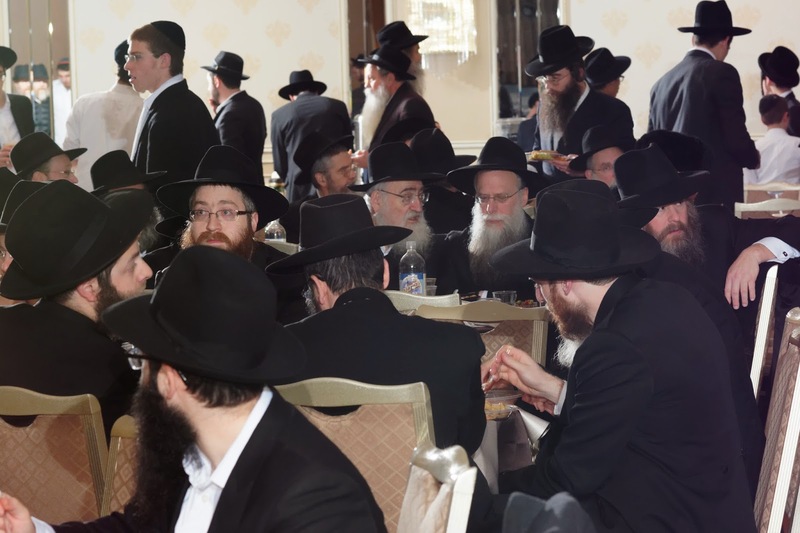 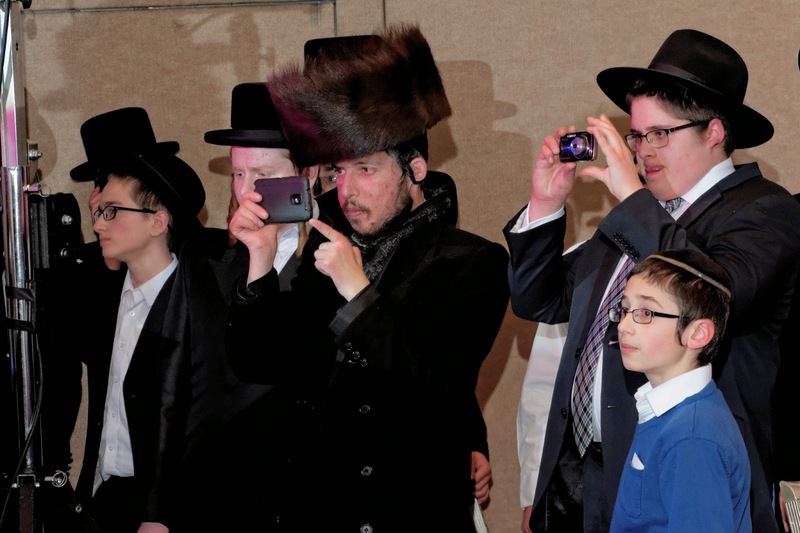 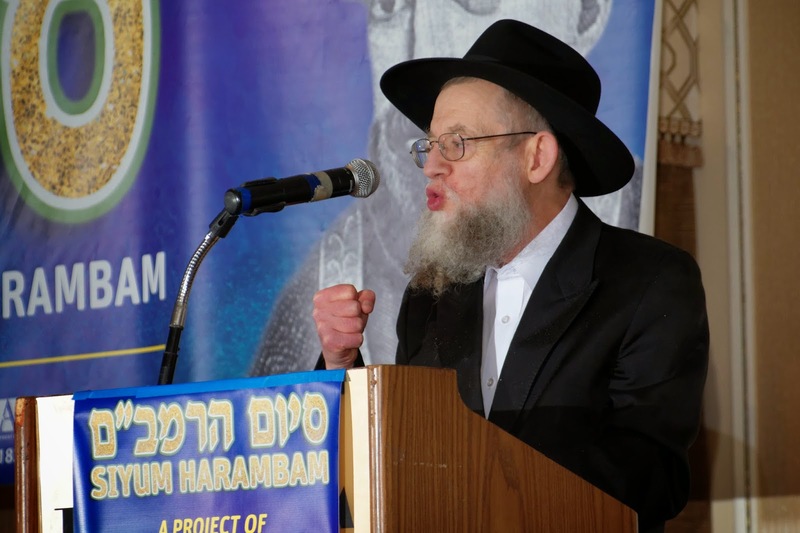 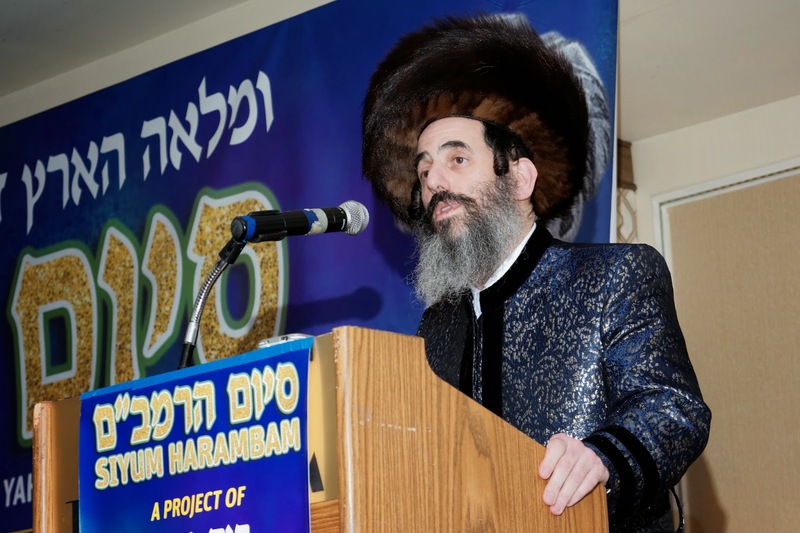 The event was arranged by Beis Menachem Mendel Lubavitch of Pomona under the leadership of Rabbi Dovid Weber, in conjunction with NCFJE of Rockland under the leadership of Shliach Rabbi Simcha Werner. 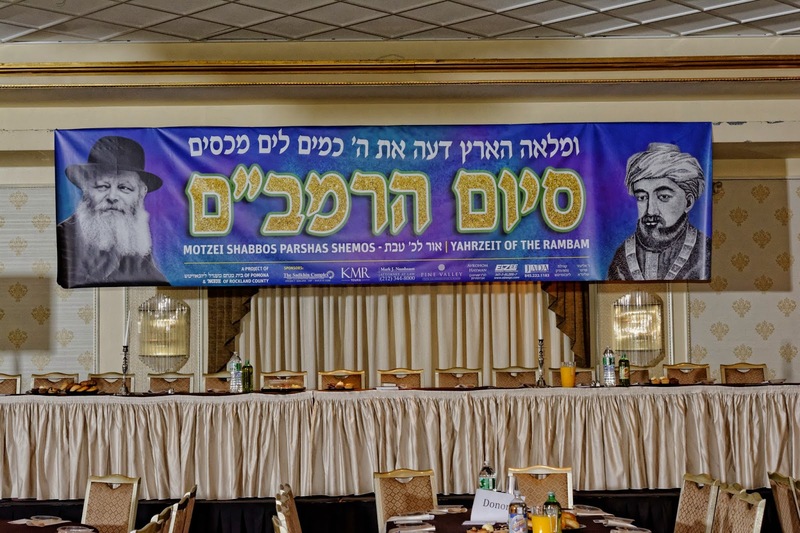 The Siyum was scheduled to take place on the Yahrtzeit of the Rambam and on the week of the Alter Rebbe's Yahrtzeit. 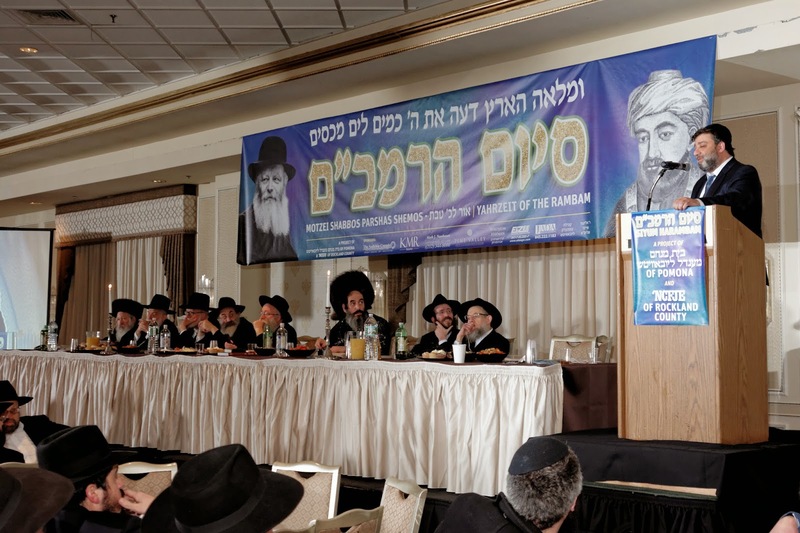 After the recital of the Rebbe's Kapital by Rabbi Yisroel Shusterman of Cheder Chabad Monsey, Divrei Brocha was presented by several local Rabbonim including Rabbi Boruch D. Lesches of congregation Tzemach Tzedek Lubavtich, Rabbi Dr. Chaim Dovid Kagan of congregation Bais Menachem Lubavtich, , Rabbi Aaron Lankry of congregation Ohr Hachaim Monsey and Rabbi Mordechai Berg of Congregation Ateres Rosh Monsey. 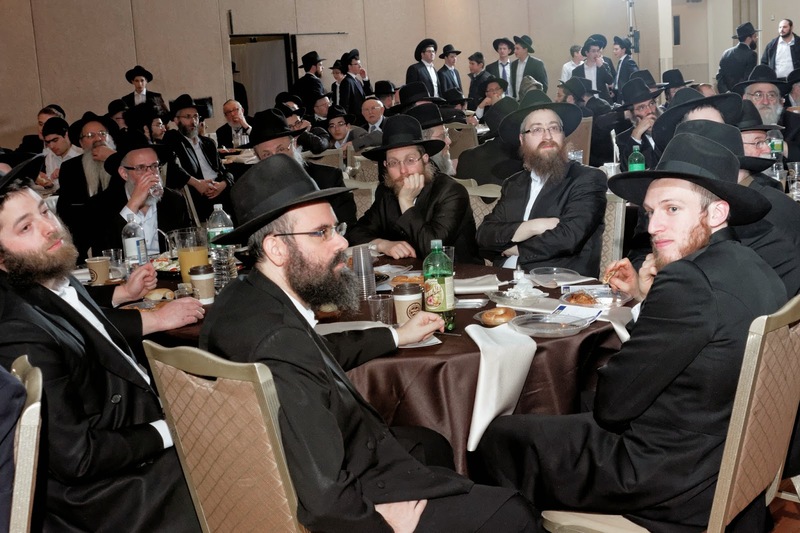 The Siyum was recited by Rabbi Dovid Weber and the Hascholas Harambam by Rabbi Simcha Werner. 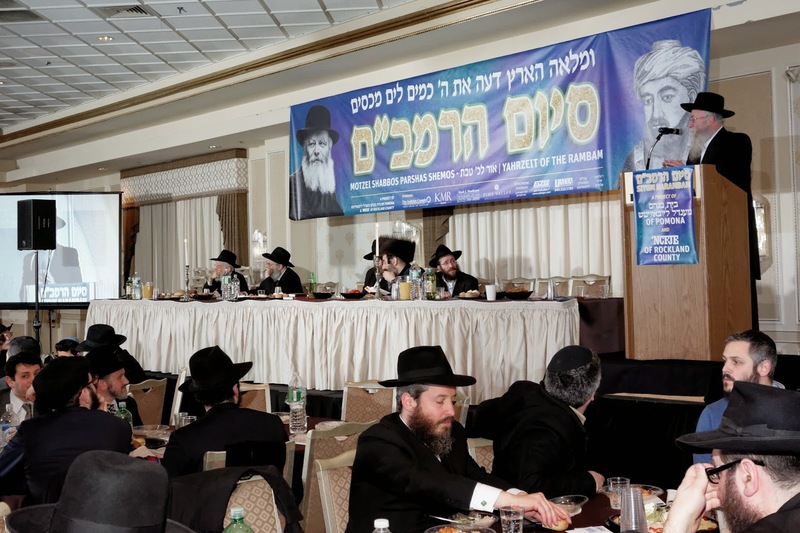 Special guest speakers Rabbi Bentzion Twerski of Milwaukee, WI, and Rabbi Dovid Dubov, Shliach in Princeton, NJ addressed the crowd. 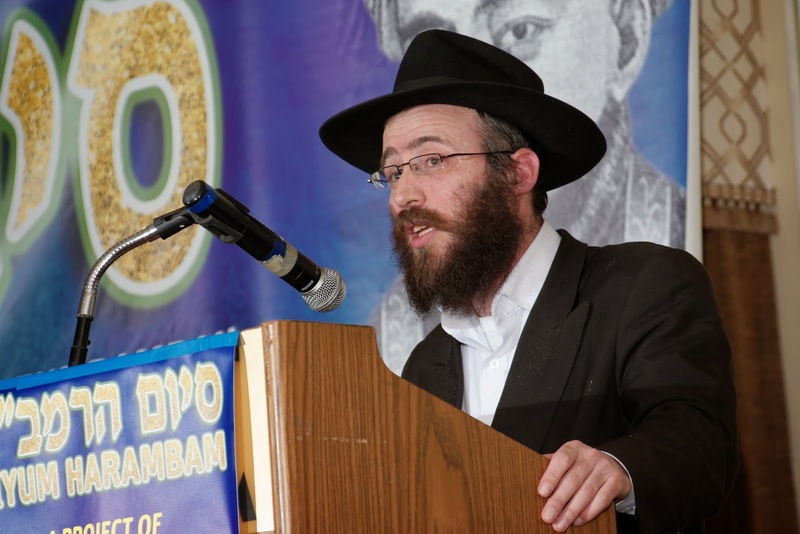 Master of Ceremonies was Rabbi Eliezer Zaklikovsky, Shliach in Monroe, NJ. 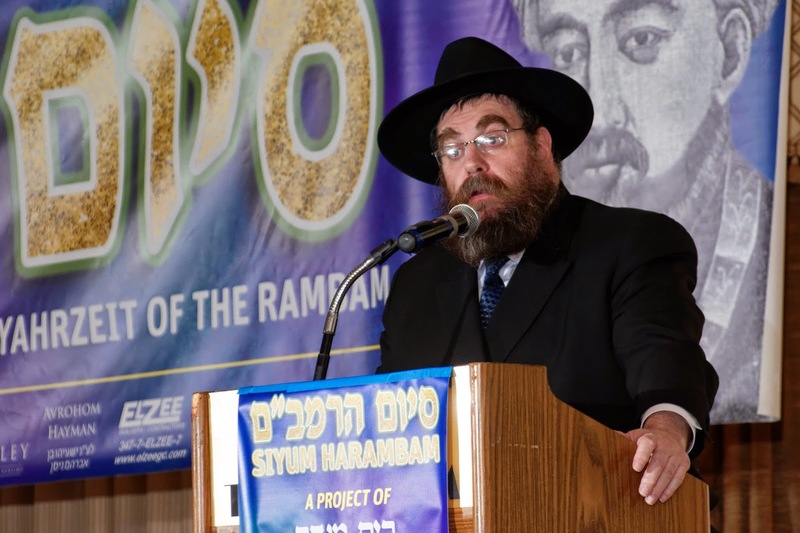 A special video presentation of the Rebbe talking about the study of Rambam was shown. 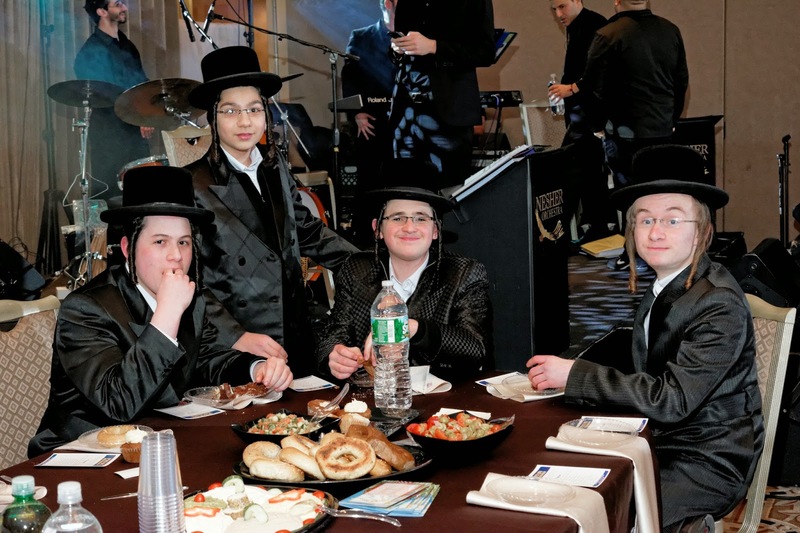 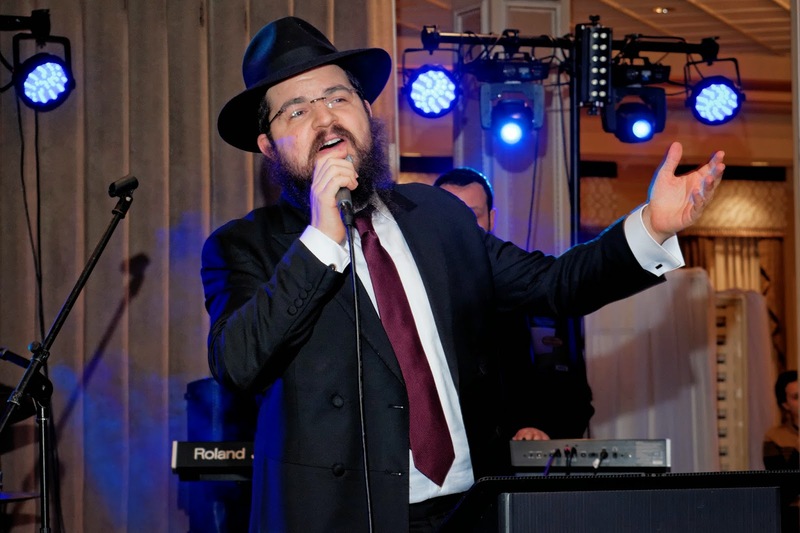 Singing sensation Benny Freidman along with the Nesher Orchestra enhanced the event with both his heart warming and joyous singing. 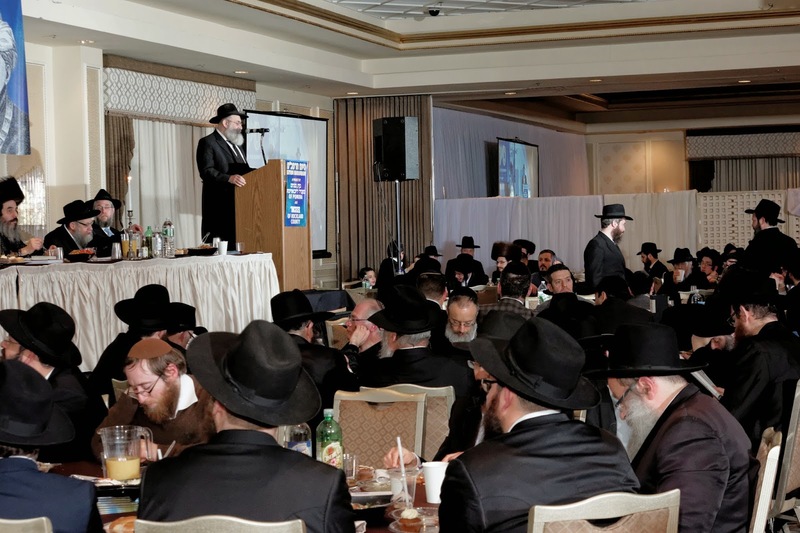 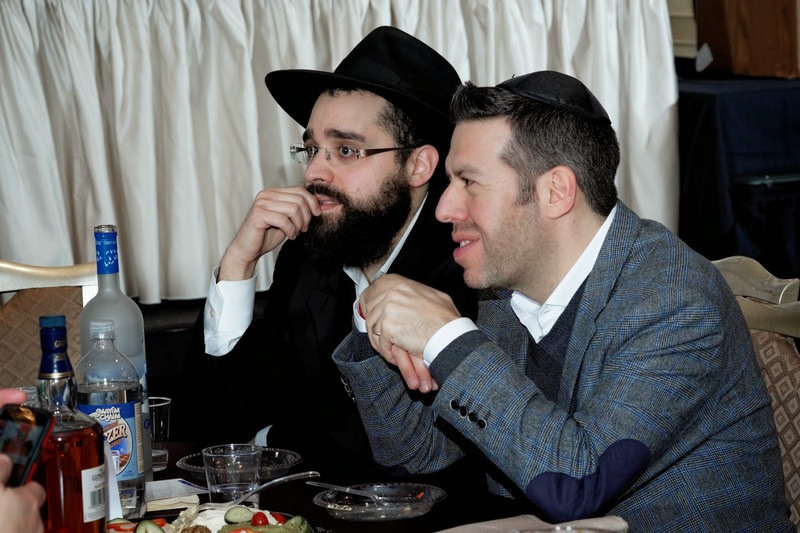 Special thanks to those who helped in arranging the event, including Rabbi Yona Abenson with the assistance of Rabbi Yisroel Friedman, Rabbi Mendel Sandhous, Shmuly Zeigler, Yitzy Brody, and Yehuda Flohr.